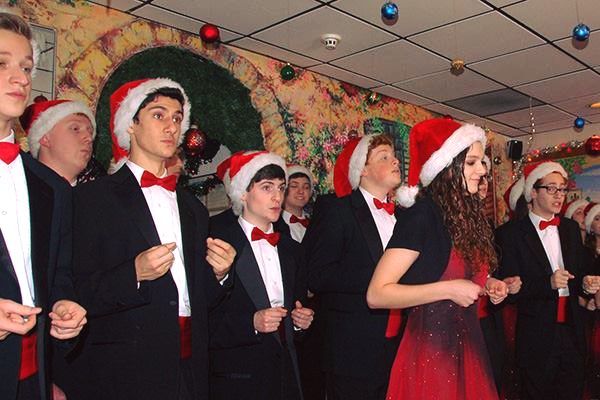 Deerfield Rotary welcomes the Deerfield High School Choraliers at our December 7 meeting. The Choraliers have been our musical guests for our annual holiday meeting for more than two decades. We can't wait for their delightful ensemble!